What distinguishes link 2 realty ltd., real estate brokerage from others? 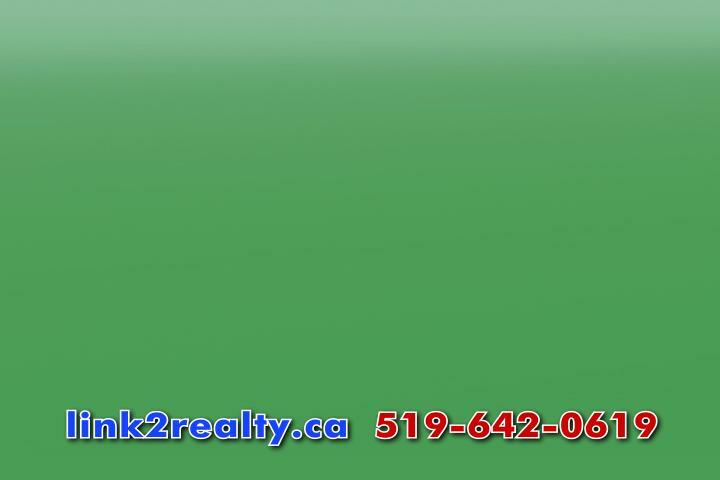 Why List With link 2 realty ltd.
Why should you choose link 2 realty ltd. company over another real estate company? Network Strength - There are 1,000’s of Real Estate members across Canada, providing a substantial referral network to potential homebuyers and home sellers. High Standards - It's a highly selective process, and only those sales reps that measure up to link 2 realty ltd.'s demanding criteria may become part of their network.